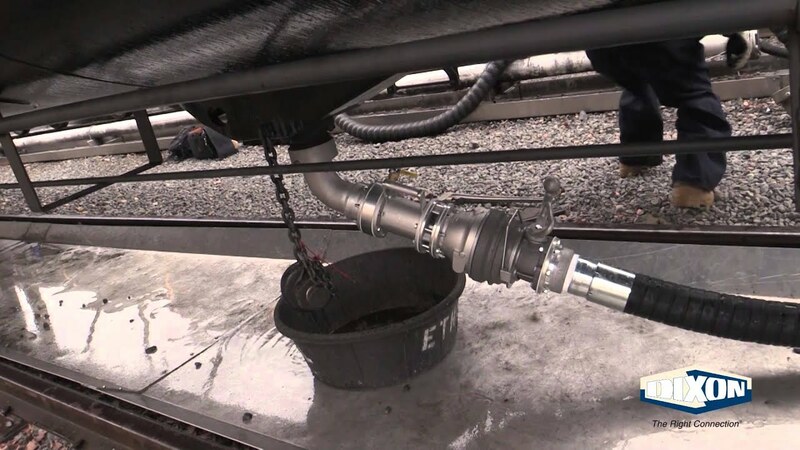 Dixon® Railcar Unloading Assemblies and accessories offer a safe and reliable solution for loading and unloading crude oil from rail cars. Productivity - multiple designs available to achieve efficient and safe unloading. Flexibility - various product options meet challenges requiring customized assemblies. Reliability - dry disconnect valves that will not open unless connections are properly mated.